Emma Claire has been in business for over 30 years, during this time and with alot of hard work, we have grown into a flourishing business. Along the way we have won awards, put on shows and we are constantly doing photo shoots for magazines. We continually strive to create a high standard of well educated professionals, the majority of which we have trained ourselves. 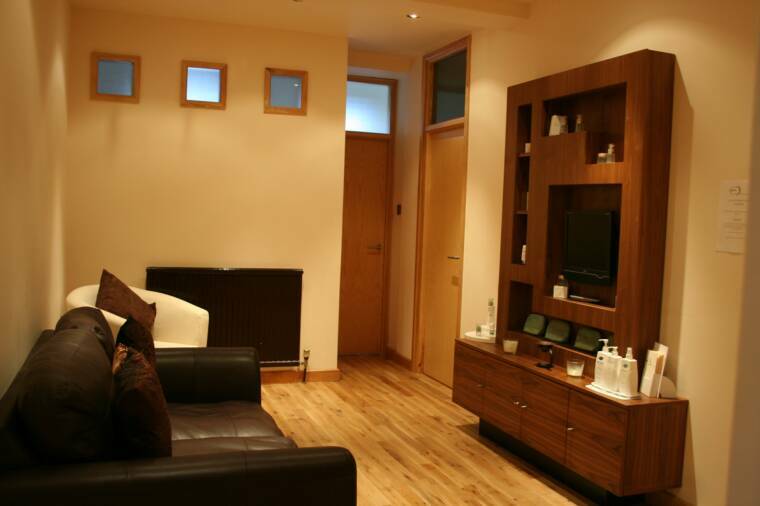 We have a high standard of customer care where we seek to make you feel at ease and welcome. To take a quick tour around Emma Claire, please click below. Our vibrant hair department offers a lively and homely atmosphere, and our talented, artistic hair team give clients the latest trends in cut, colouring and perming. 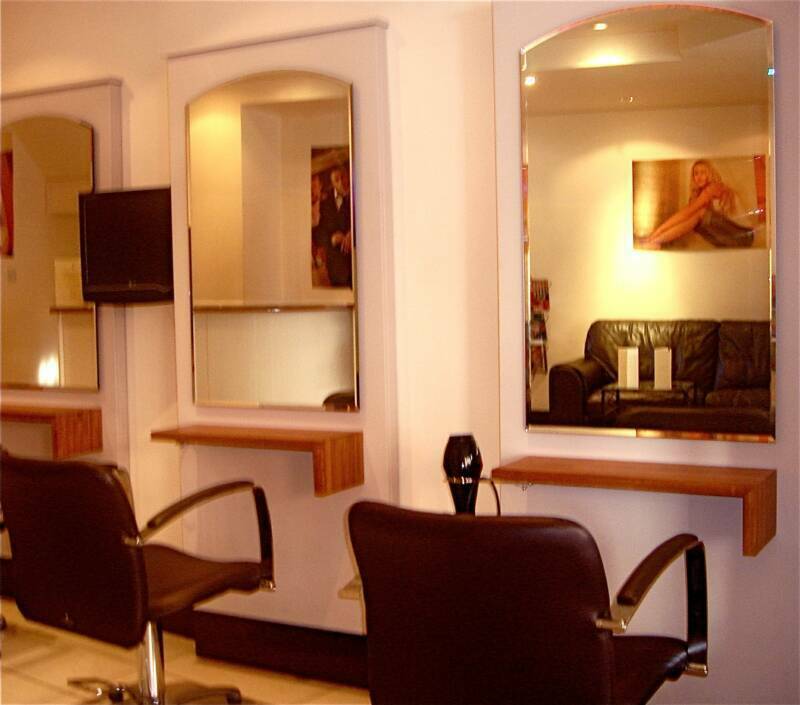 They also enhance their talents with hair straightening, hair extensions, evening and bridal creations and much more. 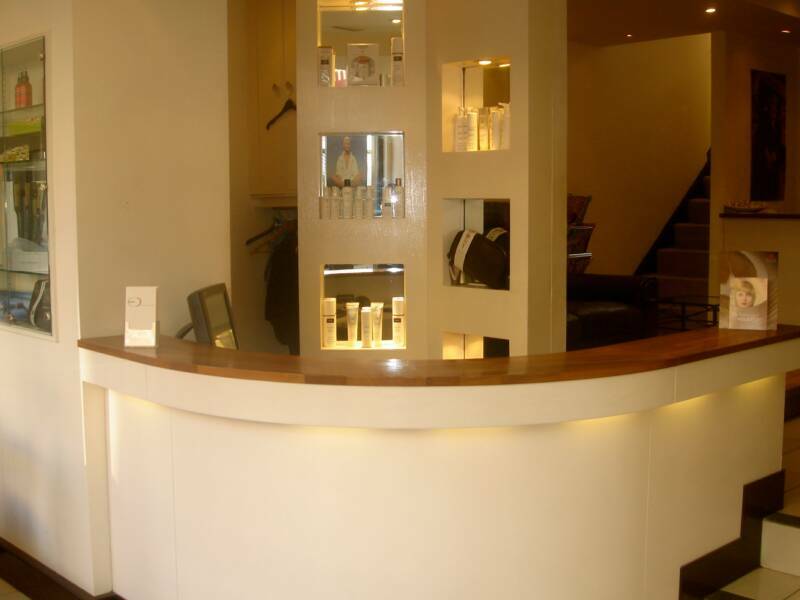 Our beauty spa creates a tranquil, homely and relaxing atmosphere, giving you the opportunity to de-stress. With candles or subtle lighting, the wonderful aroma of essential oils and relaxing music, you can melt away the stresses of the day and enjoy a journey into a sensory haven.